Andy Rubin’s Essential Phone price has been dropped even further, the device is now available for just $224 on Amazon. As a reminder the handset comes with a 5.7 inch QHD display with a resolution of 2560 x 1440 pixels. The handset comes with a Qualcomm Snapdragon 835 processor, plus 4GB of RAM and 128GB of included storage and it features rear and front facing cameras. 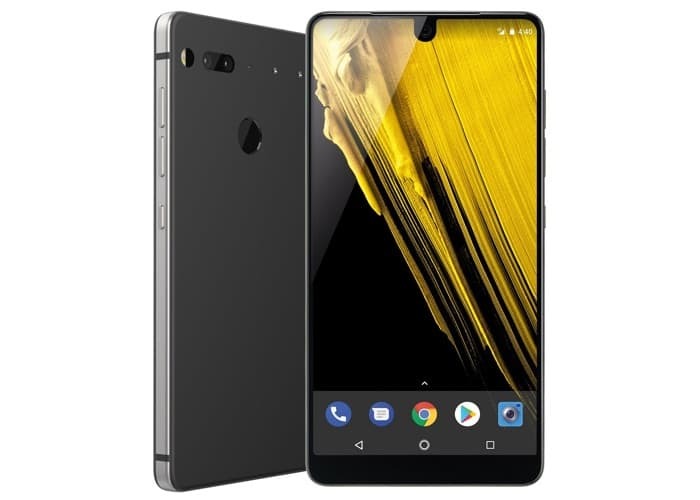 On the back of the Essential Phone there is a 13 megapixel camera designed for photos and videos, up front there is an 8 megapixel camera designed for Selfies and video calls.